The Destiny 2 Soundtrack gets its very own trailer - yes, it is that good! The Destiny 2 Soundtrack gets its very own trailer – yes, it is that good! One of the best recurring aspects of modern triple-A titles is that they usually feature epic musical scores. Certain franchises, such as The Elder Scrolls and Guild Wars, have done a great job of introducing award-winning composers, like Jeremy Soule, to the gamers of the world. With that said, I am happy to report that Bungie’s Destiny 2 soundtrack does not disappoint. Recent titles, such as DOOM (2016), Prey (2017) and even Guild Wars 2’s Living World, have also done a fantastic job of introducing lesser known, yet just as talented, composers to gaming audiophiles. 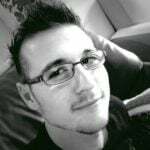 Mick Gordon, for example, was responsible for many of both DOOM and Prey’s tracks. Although they are vastly different, both are equally impressive. Similarly, Maclaine Diemer, Lena Chapelle, and Stan LePard, have created beautiful masterpieces for the worlds in Guild Wars. There is no doubt that music is, for the most part, a seriously important aspect of a video game. Music can paint a scene with emotion far better than the latest 4K graphical assets can. Sadly, music is often an aspect that is often very much overlooked when it comes to video games. Thankfully, the folks over at Bungie are fully aware of this. As such, the team at Destiny HQ have decided to reign in none other than the man who was responsible for the first title’s soundtrack: Michael Salvatori. 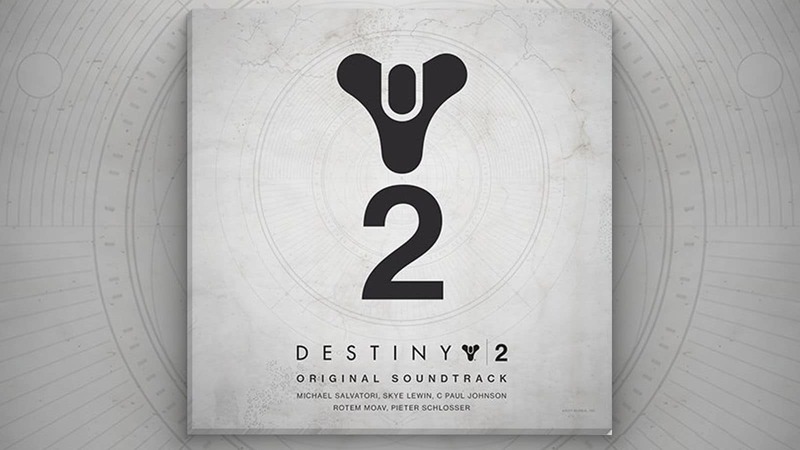 Salvatori, Skye Lewin, C Paul Johnson, Rotem Moav, and Peter Schlosser, have created a masterfully composed soundtrack for Destiny 2. It is so masterful, in fact, that Bungie released a trailer for it. Yes, Destiny 2 is here, ladies and gentlemen, and Bungie is going all-in. The score features more than two full hours of music. The trailer showcases the amount of dedication and work that went into the making of the soundtrack. Other than that, the music simply speaks for itself. The trailer also shows that the music was recorded at Ocean Way Nashville, Bastyr University Chapel, and at the Skywalker Sound studio. If my spiel about the incredible music featured in the Destiny 2 soundtrack is not enough, Bungie was kind enough to include all forty-four tracks in a playlist on their YouTube channel. Embedded below is the first track from the album. The track is called Inner Light and serves as a goosebumps inducing introductory song to the rest of the score. It features a number of hopeful highs, but also reaches down into the lows for those subtle sombre tones that set the stage for the game. It is a quiet anthem that embodies the rest of the soundtrack beautifully. The embedded video playlist features all 44-tracks, so stay on and listen if you like what you are hearing. If you really like what your ears are receiving, however, you can purchase the album from the Bungie Store for only $10 USD. It also includes an exclusive in-game emblem. Bungie has not yet announced how long it would take for the Destiny 2 soundtrack to reach other services, such as Apple Music. Until then, simply stream it on YouTube.